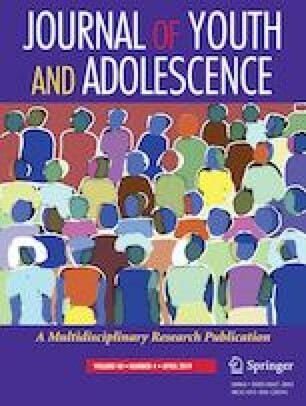 Ellen Walser deLara’s (2016) book, Bullying Scars: The Impact on Adult Life and Relationships, presents the results of a mixed-methods study that was conducted with over 800 individuals to ascertain the impact of childhood bullying on adults’ lives. DeLara decided to conduct her study because, though there is increasing awareness regarding the immediate negative effects of bullying on adolescents, less research addresses the ramifications of childhood bullying in later adulthood. To provide strong, rich data, deLara conducted in-depth interviews, focus groups, and employed a retrospective bullying questionnaire for participants. During data collection, deLara found that while bullying events may have occurred in the distant past for many research participants, they were often able to recall vivid memories of their victimization, as though it had occurred yesterday.